Far off in the brush of the West Africa there lives a tribe of people that have stirred up a lot of interest in their mythology. 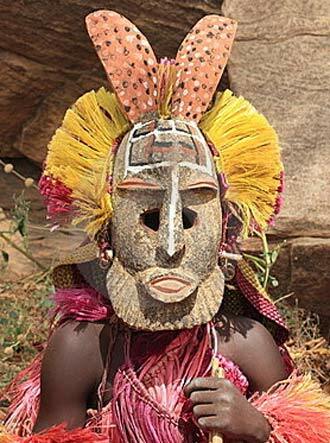 The Dogon, from Mali, have some interesting beliefs, elaborate rituals and myths. They believe that they are descended from ancient Egyptians and their story goes back further than 5000 years. But do their stories contain actual facts about the solar system and ancient history? It all started when a couple of anthropologist began studying the Dogon and became very interested in the astronomical information their stories seemed to tell about Sirius (The Dog Star, the sky’s brightest star and a star important to the ancient Egyptians). 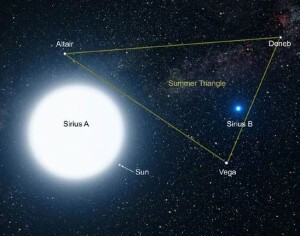 The anthropologists claimed that the Dogon informed them about two companions stars of Sirius (or Sirius A). This was in the 1930s when the details of these stars were not fully known. Robert Temple wrote a book about it in 1976, called The Sirius Mystery, that popularized the story and got many people wondering. 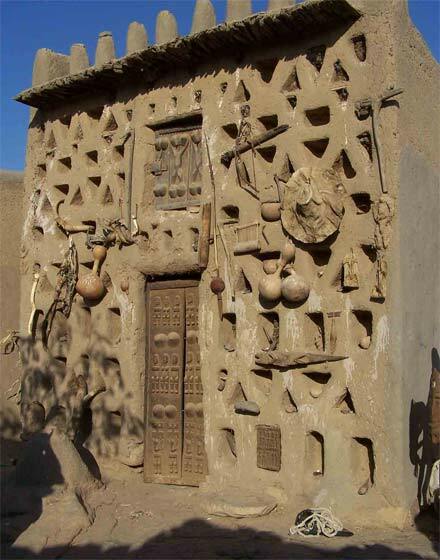 Temple’s book showed how the Dogon’s beliefs could have come from history and tied some of their myths to the ancient Egyptians and Greeks. 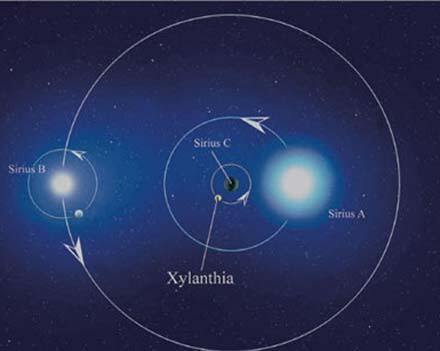 The existence of the first companion star (Sirius B) is now known, it’s a white dwarf, but it isn’t visible to the naked eye. 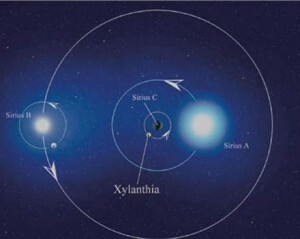 The existence of the second companion star (Sirius C) is not yet proven but some studies believe its existence is possible. They also apparently know about other invisible solar system facts, like the moons of Jupiter. But even if they did get their information about the stars from the ancient Egyptians how did they, even if they were master astrologers, know about these non-visible phenomena? 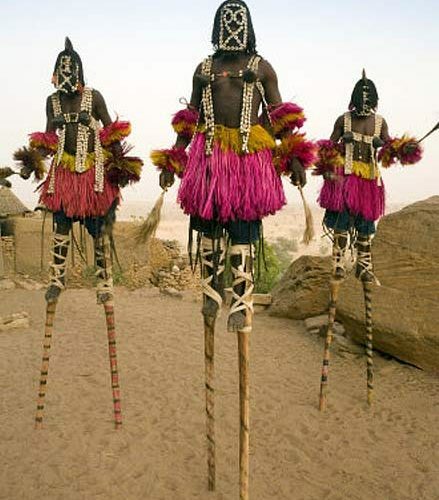 That’s where it gets interesting because the Dogon have an answer for that too and of course it involves ancient aliens. The aliens, who were amphibians and are called “Nommos”, came down to Earth from the Sirius star system, where their home planet is, in ancient times just when of Mesopotamia was getting its start. 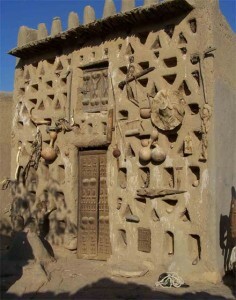 The Nommos explained some details of the stars to the people of those times and that information the Dogon preserve to this day. 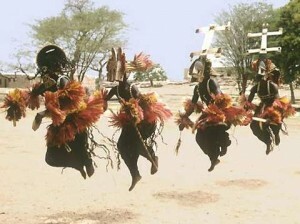 Many anthropologists remain sceptical, preferring to imagine that the Dogon got their astronomical information from early contact with anthropologists. What a mess the anthropologists may have caused themselves but they will enjoy bickering about it for another decade or so. 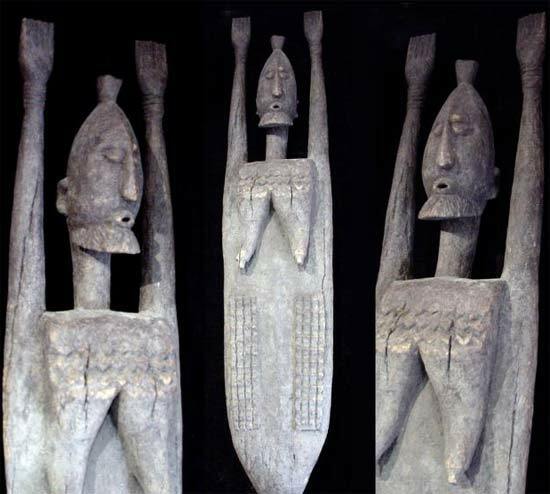 So, while not conclusive, the ideas of the Dogon certainly add some fuel to the ancient alien fire and will keep us collecting info to see if we can find more about the what the ancient Mesopotamians knew and if we did have visitors from other star systems. Will the Nommos come to visit us again as the Dogon say?